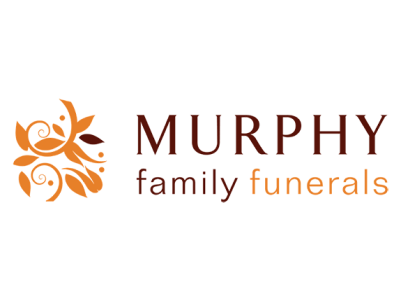 Murphy Family Funerals (formerly Nowra Funeral Services) has been providing funeral services to the families of the Shoalhaven for 32 years. In this time we have catered for the smallest and simplest of private family funerals to very large and involved public services. Our trained staff can provide families with simple choices, in the comfort of your own home or our relaxed office environment, to create the kind of funeral service that pays tribute to the memories of your loved one. Our vastly experienced and caring staff will be able to control all of the funeral arrangements, exactly as you wish. The dignified care that we provide starts with our first contact. Our compassionate staff are available around the clock, every day, to help when you need it most. Because most families on average arrange only two funerals in their entire lifetime, we guide you through this difficult time. The service that we offer our families is comprehensive. We will notify all relevant authorities and handle all of the funeral arrangements as directed by your family.